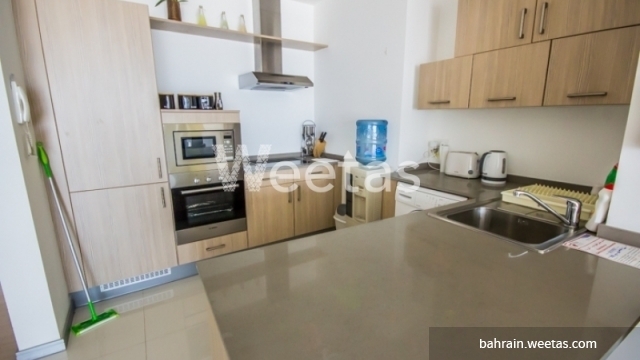 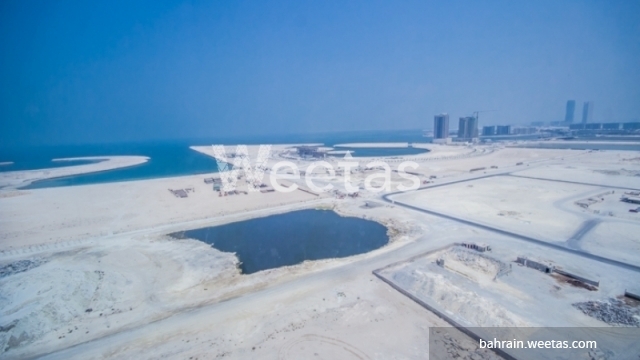 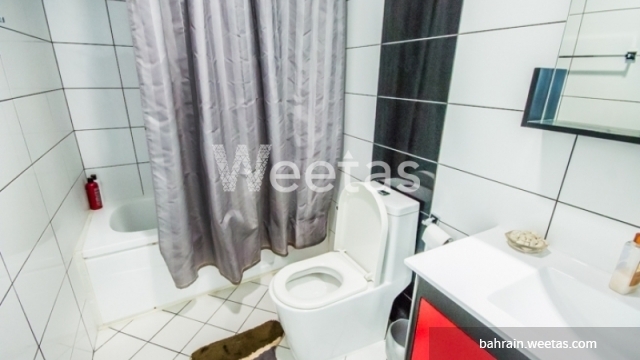 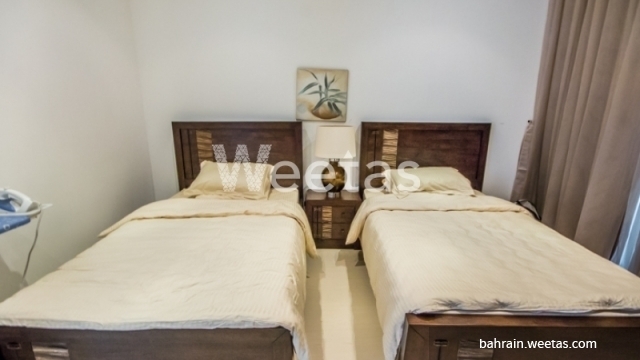 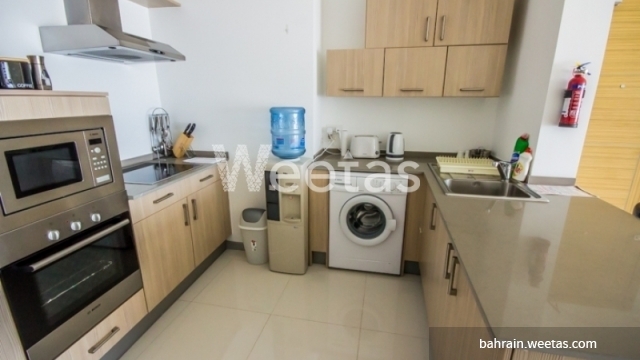 Fully furnished two bedroom apartment overlooking the sea and the city is currently available with Weetas Real Estate. 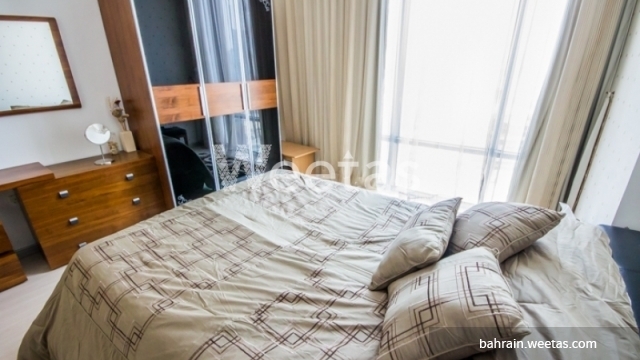 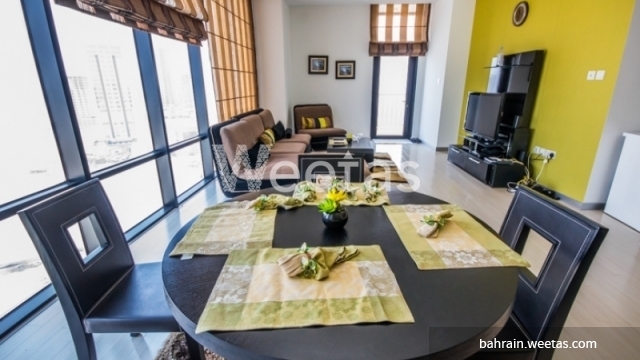 The apartment comprises 3 bathrooms, 1 equipped kitchen and a balcony. 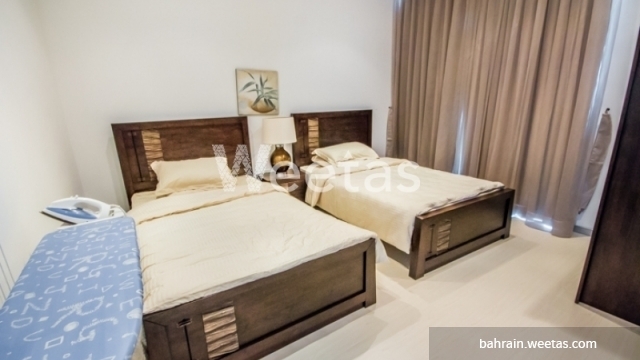 It's fully furnished with high-style furniture and offers a wide set of amenities including swimming pool, sauna, steam bath, fitness gym, and many other.